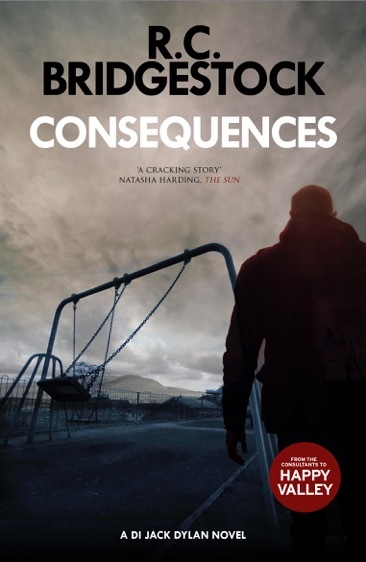 We’re thrilled to show you the new cover for CONSEQUENCES, the second in theDI Jack Dylan series, which will be published by The Dome Press. ‘This second book in the Detective Inspector Jack Dylan series was as much about us writing a crime fiction novel as it was about exploring and expressing our personal feelings. Focusing on dealing with the aftermath of man’s inhumanity to man on a daily basis, and exploring the demands of the job and the effect it has on the character’s working and personal life; so much so that the reader, feels to be part of a real life team. It’s a hard-hitting police procedural shrouded in tension, and one which maintains the suspense throughout the investigation right until the end.